^ The New Zealand Land Cover Database. New Zealand Land Cover Database 2. New Zealand Ministry for the Environment. 1 July 2009 [26 April 2011]. ^ 2013 Census - Cultural Diversity. Statistics New Zealand. ^ 3.0 3.1 3.2 3.3 New Zealand. World Economic Outlook Database. International Monetary Fund (IMF). October 2016 [2017-01-21]. ^ 5.0 5.1 Williamson, Maurice. 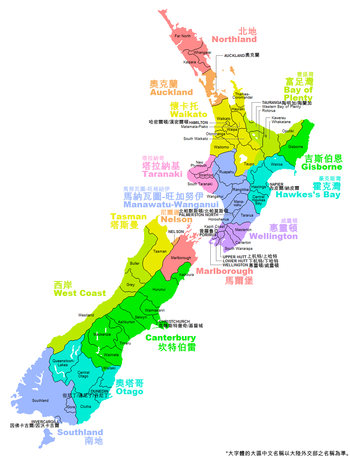 Names of NZ’s two main islands formalised (新闻稿). New Zealand Government. 10 October 2013. ^ Wilmshurst, J. M.; Hunt, T. L.; Lipo, C. P.; Anderson, A. J. High-precision radiocarbon dating shows recent and rapid initial human colonization of East Polynesia. Proceedings of the National Academy of Sciences. 2010, 108 (5): 1815. Bibcode:2011PNAS..108.1815W. PMC 3033267. PMID 21187404. doi:10.1073/pnas.1015876108. 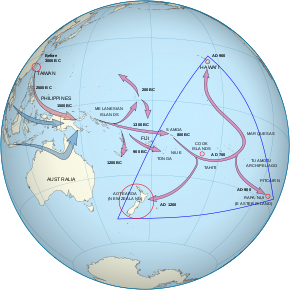 ^ New Zealand Wars. Wikipedia, the free encyclopedia. 2016-05-26 （英语）. ^ 李龍華. 紐西蘭史. 臺北市: 三民書局. 2005年2月. ^ 一路向南》以民主價值力抗中國「銳實力」：最遙遠的新南向模範生紐西蘭. 自由時報. 2018-05-27 （中文（台灣）‎）. ^ National Population Estimates: At 30 June 2016. Statistics New Zealand. [2016-05-11] （英语）. .
^ Subnational population estimates at 30 June 200. Statistics New Zealand. 2007-06-30 [2010-04-30] （英语）. ^ Commenthary. Births and Deaths: December 2009 quarter. Statistics New Zealand. [2010-04-27] （英语）. ^ 15.0 15.1 Department of Economic and Social Affairs Population Division. World Population Prospects (PDF). 2008 revision. United Nations. 2009 [2009-08-29]. ^ Ethnic groups in New Zealand. 2006 Census QuickStats National highlights. Statistics New Zealand. [2011-01-18] （英语）. ^ Cultural diversity. 2006 Census QuickStats National highlights. Statistics New Zealand. [2010-04-30] （英语）. ^ Collins, Simon. Ethnic mix changing rapidly. New Zealand Herald. 2010-10 （英语）. ^ Simon Dalby. 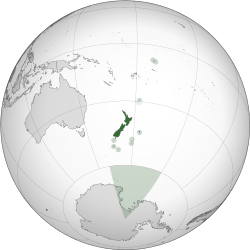 The ‘Kiwi disease’: geopolitical discourse in Aotearoa/New Zealand and the South Pacific. Political Geography: 437–456. [2018-04-02]. doi:10.1016/0962-6298(93)90012-v.
^ Callister, Paul. Seeking an Ethnic Identity: Is "New Zealander" a Valid Ethnic Category? (PDF). New Zealand Population Review. 2004, 30 (1&2): 5–22 （英语）. ^ Misa, Tapu. Ethnic Census status tells the whole truth. New Zealand Herald. 8 March 2006. （原始内容存档于2012-04-12） （英语）. ^ Ranford, Jodie. 'Pakeha', Its Origin and Meaning. Māori News. 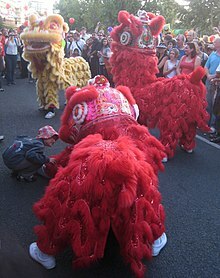 [2008-02-20] （英语）. ^ Socidad Peruana de Medicina Intensiva (SOPEMI). Trends in international migration: continuous reporting system on migration. 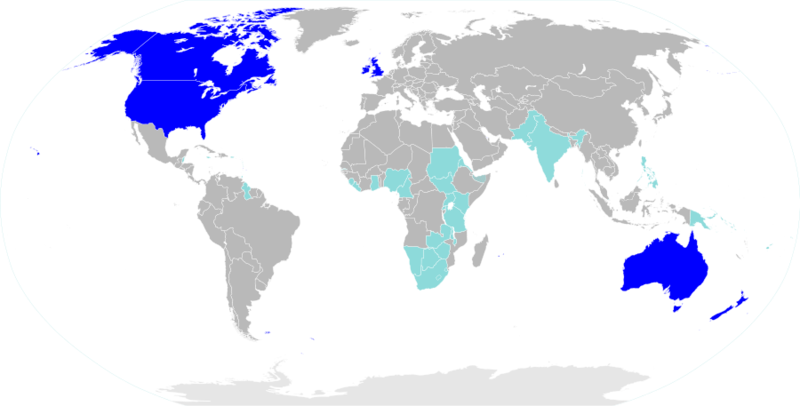 Organisation for Economic Co-operation and Development. 2000: 276–278 （英语）. ^ Walrond, Carl. Dalmatians. Te Ara: The Encyclopedia of New Zealand. 21 September 2007 [2010-04-30] （英语）. ^ New Zealand Peoples. Te Ara - the Encyclopedia of New Zealand. [2010-04-30] （英语）. ^ Top sports and physical activities. sparc.org.nz. 2007-10-17 [2008-02-17]. （原始内容存档于2009-04-17）. ^ ABS medal tally: Australia finishes third. Australian Bureau of Statistics. 2004-08-30 [2008-02-17]. ^ Per Capita Olympic Medal Table. users.skynet.be/hermandw/olymp/. [2008-02-17]. ^ The Haka. 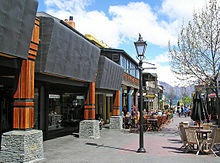 tourism.net.nz. [2008-02-17]. ^ Kawarau Bridge Bungee. bungy.co.nz. [2008-02-17]. （原始内容存档于2008-10-14）.